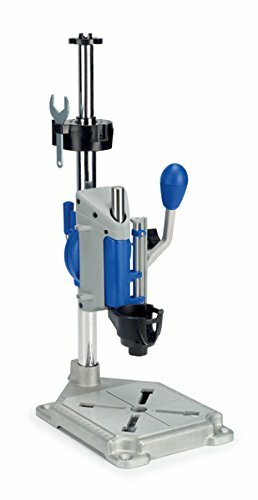 Dremel 335-01 Plunge Router Attachment is great for those who are working on small scale projects such as jewelry boxes or models that monster 3 HP fixed base router with the 1/2-inch bit is simply overkill. 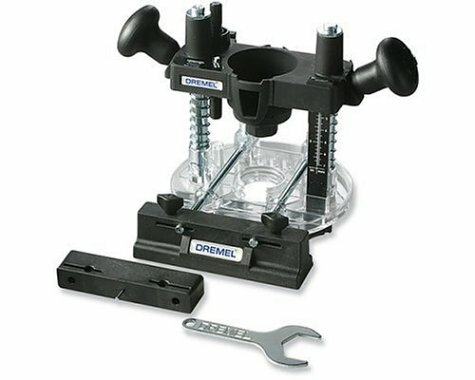 Dremel 335-01 Plunge Router Attachment is made to be used with the Dremel rotary tools models 400, 398, 395, 300, 285 and 275 that accommodate 1/8-inch diameter bits. 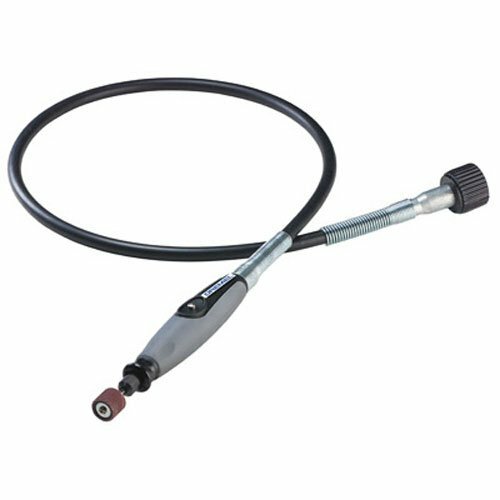 Dremel 225-01 Flex Shaft Attachment is a necessary accessory for all DIYers as it has 36-inch shaft that attaches very easily and adds better level of adaptability to your project. Dremel Shaft Attachment works with all corded rotary tools and some cordless as well. It has quick connect attach system, 36-inch long cable with new 5-inch bend radius that provides greater flexibility than others. Dremel 225-01 Flex Shaft Attachment has built-in shaft lock button and it can hold up to 1/8-inch shank. 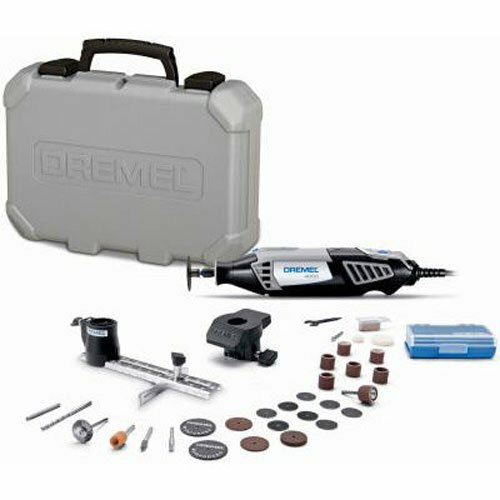 Dremel 4000-2/30 120-Volt Variable Speed Rotary Tool Kit delivers the best performance and versatility of all Dremel rotary tools. The maximized strength of motor and electronic feedback circuitry enables regular performance at all speed levels. It has slim design that delivers a 360° grip zone for extra comfort and control. 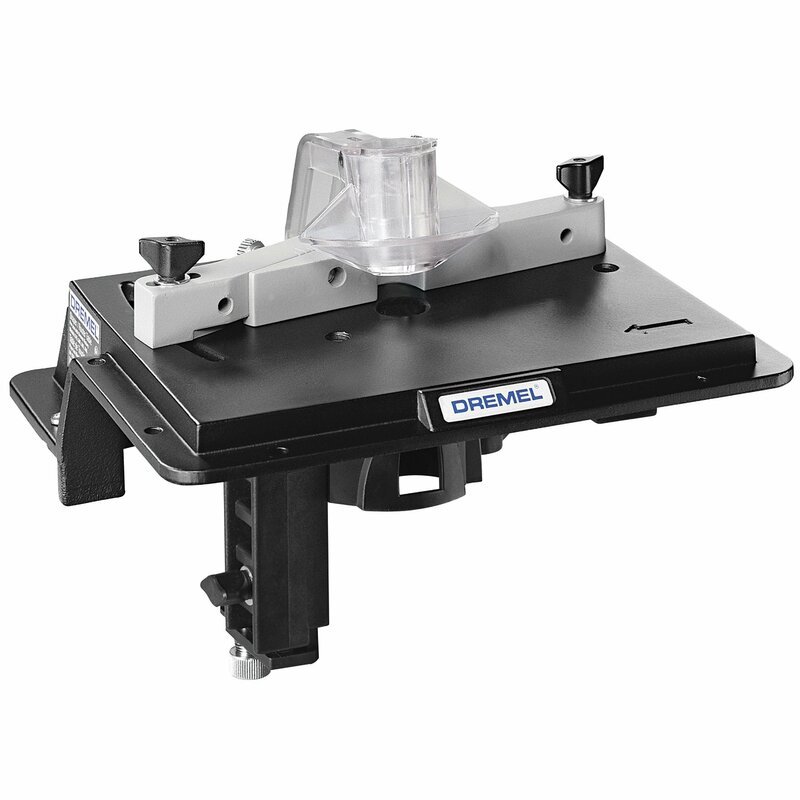 Dremel 231 Shaper/Router Table lets you transform the corded rotary tool into a lightweight bench-mounted wood shaper with greater accuracy. Dremel 231 has a plane surface so it is easy to slot, edge, groove and sand items in conventional as well as irregular shapes. It comes with plastic knobs that have a screwdriver hole for convenient tool assembly and depth management. Dremel 231 Shaper weighs just 2.1 pounds and measures 10.1 x 8.5 x 7.2 inches.